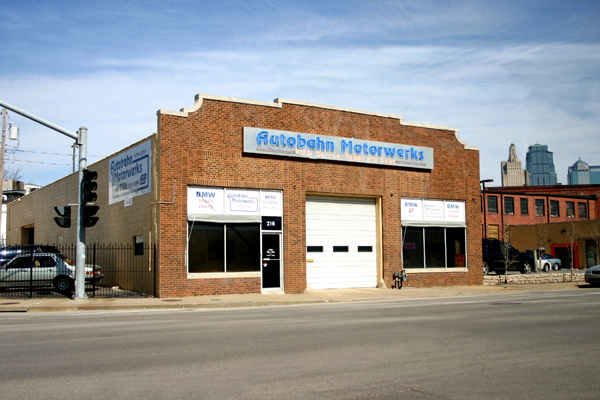 Autobahn Motorwerks – “We Know BMW” from Autobahn Motorwerks on Vimeo. Exclusively BMW Service and Repair. For over 23 years at this location we have been servicing BMW‘s. We carry the latest in BMW servicing and diagnostic equipment. We are the BMW dealership alternative to your servicing needs. We have numerous customers that have been using us for their service facility for the past 23 years. If you are looking for a servicing facility that knows BMW‘s and specializes in BMW’s only, look no further!You might be thinking, they specialize so they are very expensive, and that would NOT be correct! It is because we specialize that we are not as expensive. Specializing gives us the advantage of knowing what the problem is and the faster approach to your repair. Please give us a call! (816) 474-2269.